Click the link for your state DMV office for information about license reinstatement. Then call us or click to start an SR22 or FR44 quote! This list includes links to state DMV offices where you can find information about each state’s motor vehicle laws, regulations and resources. Follow links on each website to find information about license suspension and reinstatement procedures related to SR22 insurance or FR44 insurance in your state. The links to the state DMV offices listed below are a starting point to find information about reinstating your suspended driver’s license. 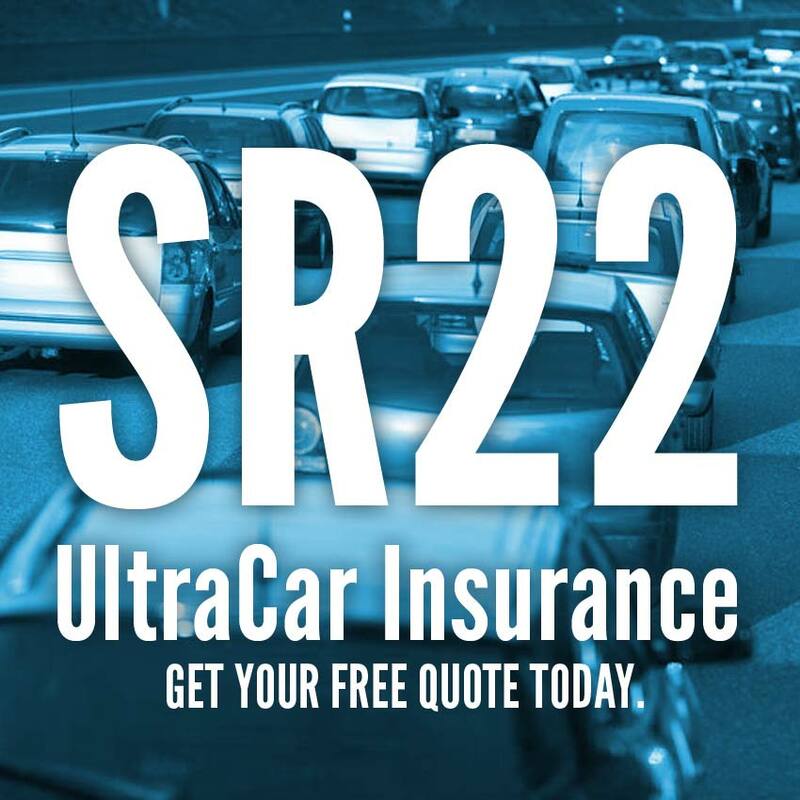 UltraCar Insurance is licensed in each of these states to sell SR22 insurance, as well as Florida FR44 and Virginia FR44 insurance. After clicking the link for your state, follow internal links or enter a search on the site for information about your state’s motor vehicle laws, regulations, resources and license suspension and reinstatement procedures. The function of most state DMV offices is to record personal and commercial vehicle registration and titles and to issue driver permits, licenses and license plate renewals. Not every state uses the term “Department of Motor Vehicles” or the acronym “DMV”, but this is the term most often recognized for motor vehicle registration and driver licensing. If you have trouble finding information you need at these state DMV offices links, UltraCar Insurance agents will be glad to assist you. We can answer your questions about SR22 insurance and FR44 insurance in any of these states. We provide SR22 and FR44 insurance quotes at low rates, and quick filing of your financial responsibility form. Call us today, or click to start a quote now.